Hello out there! Letting you know that you are special no matter what anyone says or how they look at you or any negativity in your life. 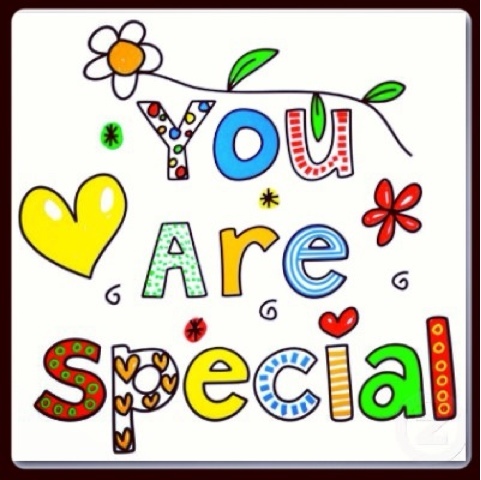 Know that you are special like the Barney song remember?" You are special, special everyone is special. Everyone is special everyone in his or we own way." Lucy and I love you!